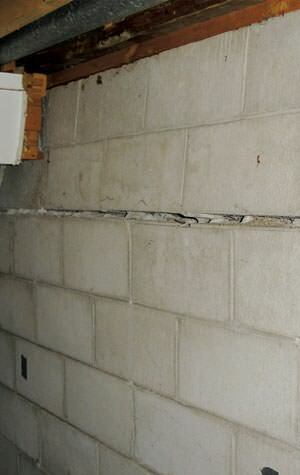 Foundation problems come in many shapes and sizes, such as wall or floor cracks and much more. However, the only way to fix any foundation issue is to hire a professional who knows how to make the proper repairs – and understands the reasoning behind their techniques. Kenmar Basement Systems has been in business since 1984, and we've seen and fixed all kinds of foundation problems over the past 30 years. Our philosophy is to provide our customers with outstanding solutions and service, giving them permanently safe and stable homes. And as a member of Supportworks, we only use proven, warrantied products on every job we undertake. 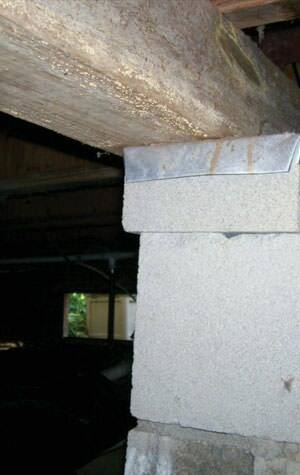 If you're ready to find out what's wrong with your foundation, Kenmar Basement Systems can perform a free inspection and compose a detailed, written estimate for foundation repair. Schedule your free quote in Sudbury, North Bay, Elliot Lake today! When the sagging floors caused cracks in the tile floor and walls, these homeowners took action and called Kenmar Basement Systems to rid them of the problem for good! With our patented SmartJack system, they will never have to worry about sagging floors again! No two foundation problems are alike. 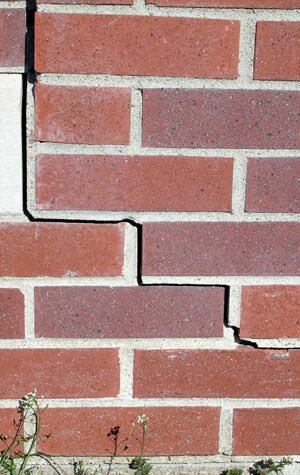 We use only warrantied foundation repair products that have proven to be effective for repairing issues like cracks, sinking, and more. We ensure the best solution for your home's specific needs. Mudjacking, stabilizing concrete and push piers are just a few of our common solutions. You don't have to live with stressful foundation problems. Kenmar Basement Systems will conduct a thorough inspection of your home, and we'll let you know exactly what steps need to be taken to permanently stabilize your foundation -- restoring value to your greatest investment. Contact us today to request your foundation repair estimate in Sturgeon Falls, Blind River, Garson, West Nipissing, North Bay, Espanola, Mindemoya or nearby.